Our Multicolor Plastic frames are produced with a state-of-the-art, multi-material 3D printer. This means our frames can produced in any color or pattern. Our Multicolour Plastic frames are slightly less heat resistant and less impact resistant than a traditional acetate frame. We provide guidelines for lens insertion and adjustments with each frame. All Multicolour Plastic frames come in a semi-gloss finish. All Specsy frames come with a two year manufacturer warranty. For those who write their own story. The Woolf is a classic cateye inspired by the enduring author. Available in any color or pattern that your heart desires. For the inventors and visionaries. The Franklin is a timeless square frame inspired the pioneering scientist Rosalind Franklin. For the tech lovers. The Hopper is a bold square frame inspired by the storied inventor. The rectangular design embodied in The Turing is as timeless and enduring its innovative namesake. The Douglas is a universally flattering rectangle frame inspired by the father of universal healthcare. The Tarbell is a bold square frame inspired by the pioneering investigative journalist Ida Tarbell. For those who defy convention. The Carr is a bold cat eye inspired by the original Canadian renegade and trailblazing artist. For those who blaze their own path. 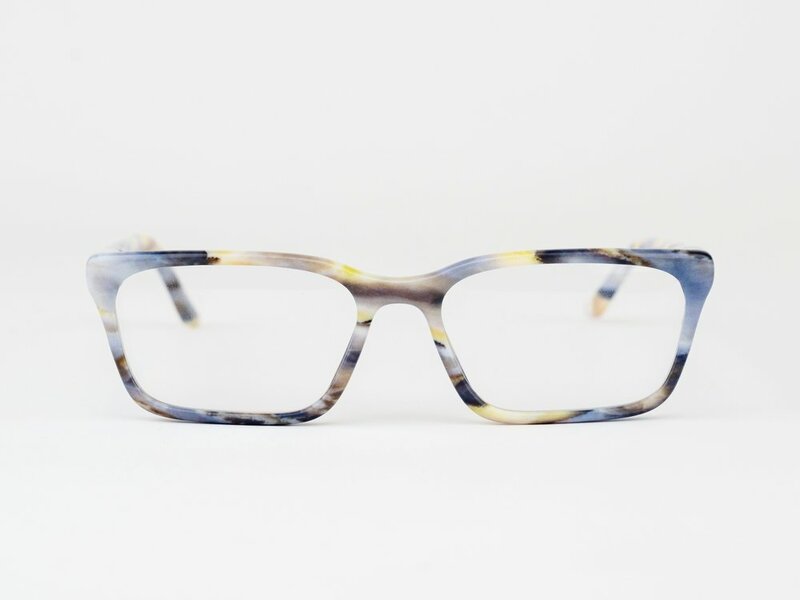 The Swan is a striking cat eye frame inspired by trailblazing astronomer Henrietta Swan. For those who flout sensibility. The Austen is an elegant, head turning cateye frame inspired by the enduring author. The Fleming is a statement-making square frame inspired by the creator of standard time.